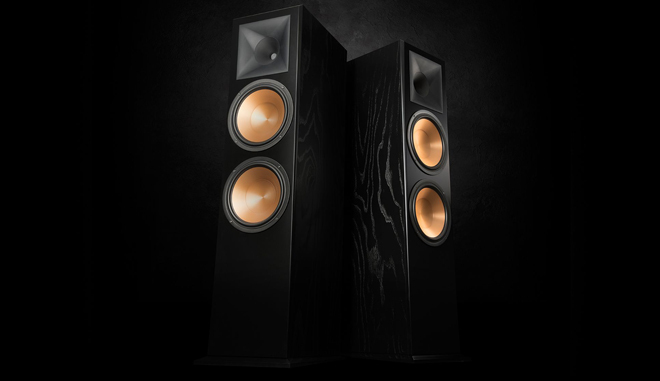 Klipsch has announced the release of updated versions of two of its flagship Reference speakers. The new models include the RF-7 III Floorstanding Speaker and the RC-64 III Center Channel Speaker. "These speakers have earned the nickname 'fire-breathing monsters' for a reason," said Kerry Geist, product manager at Klipsch Group. "They are the best sounding audiophile speaker at this price point." The RF-7 III Floorstanding Speaker is now available for an MSRP of $1.799 each. Meanwhile, the RC-64 III Center Channel Speaker is now available for an MSRP of $1,499 each. In addition to the updated Reference speakers, Klipsch also recently released its new Reference Premiere Designer On-Wall Speaker Series. The collection includes the RP-140D, RP-240D, RP-640D, and RP-440SB.